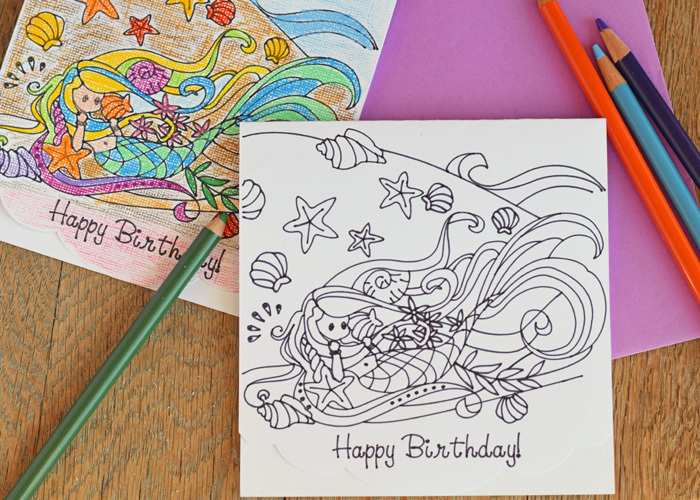 Say “Happy Birthday!” with a DIY mermaid card creation made special with the Cricut machine. 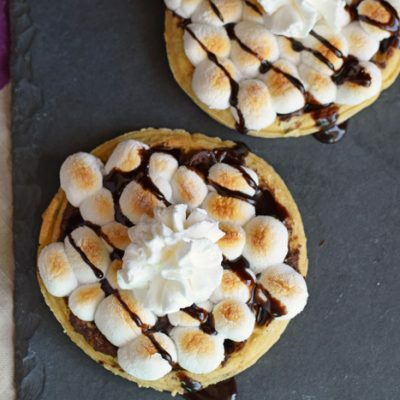 This post contains affiliate links, which when purchased through add no extra cost to the consumer but help support this site. Mermaids are still a huge trend. I don’t even want to count the number of mermaid stuffies my daughter has in her room. Two (or three?) years ago for Halloween, she was a mermaid, and the boys were pirates. But mermaids aren’t just for kids! From the newest sequined mermaid pillow craze to summer mermaid hair, the mermaid trend is fun for adults, too. One of my friends (in real life AND a blogging buddy) likes mermaids, and her husband threw her a mermaid themed birthday party this past weekend. 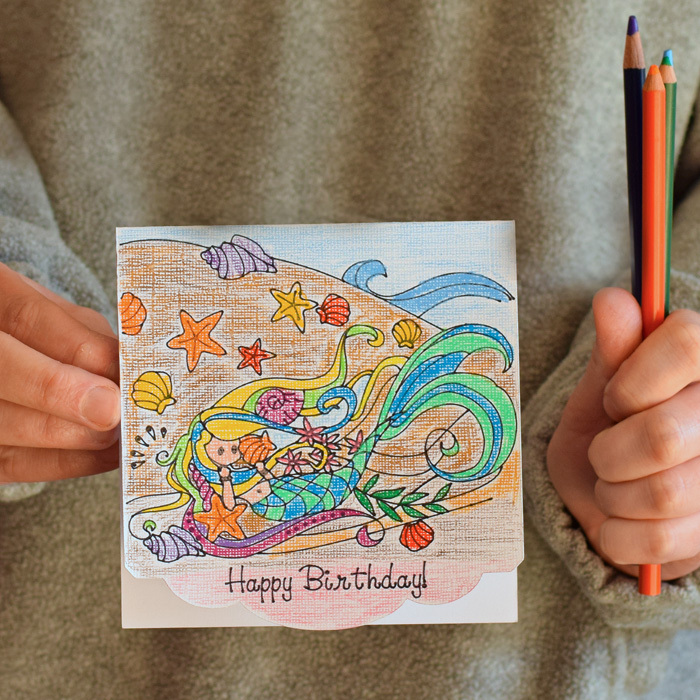 In keeping with the theme, I wanted to take her a mermaid birthday card, but I had trouble finding one in the store that wasn’t too kid-ish. Of course, I have my handy dandy Cricut, but the pre-made mermaid projects were mainly for party decorating. 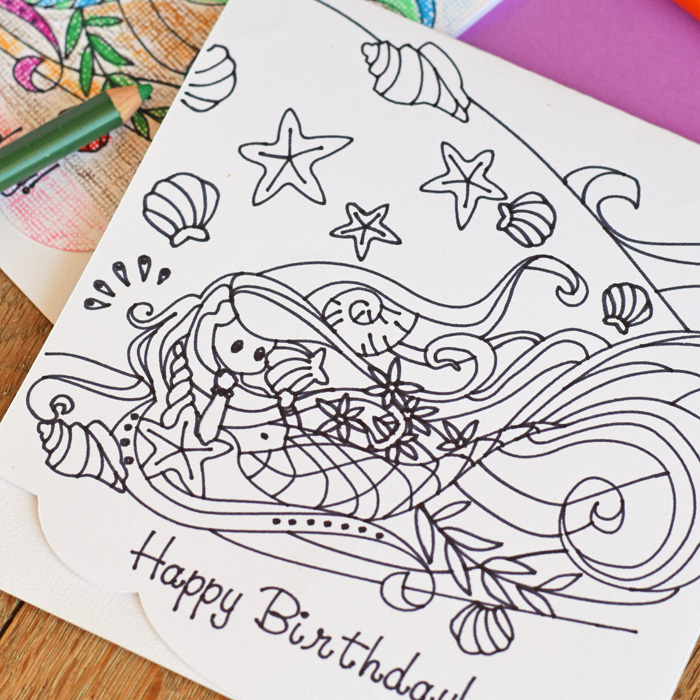 I decided to create my own and make it a colorable card so that she could color it and save it for a keepsake. 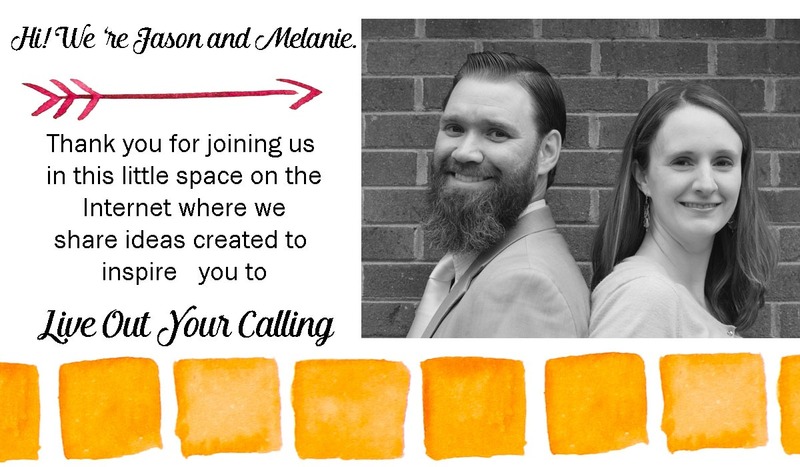 You can use my Design Space file to make your own for yourself or your bestie! LightGrip or StandardGrip Cutting Mat – Card stock will rip or (at the least) curl if used with a brand new, sticky StandardGrip Cutting Mat. For this reason, I recommend using a LightGrip cutting mat or an older, less sticky StandardGrip Cutting mat. 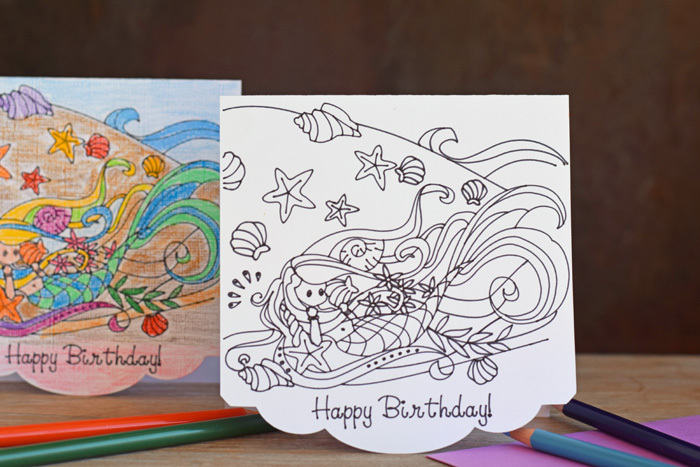 Open up THIS MERMAID CARD FILE in Cricut Design Space. 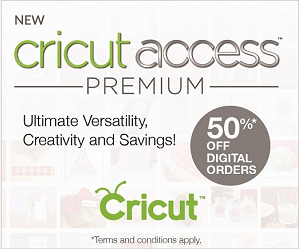 If you have Cricut Access, then the images used in the card should be free. 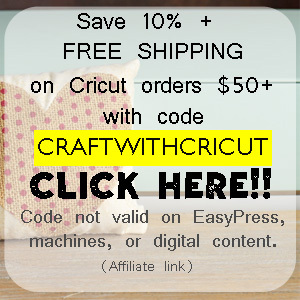 If you do not have Cricut Access, then there may be a charge for the images. Apply the white card stock to the cutting mat and insert in the machine. 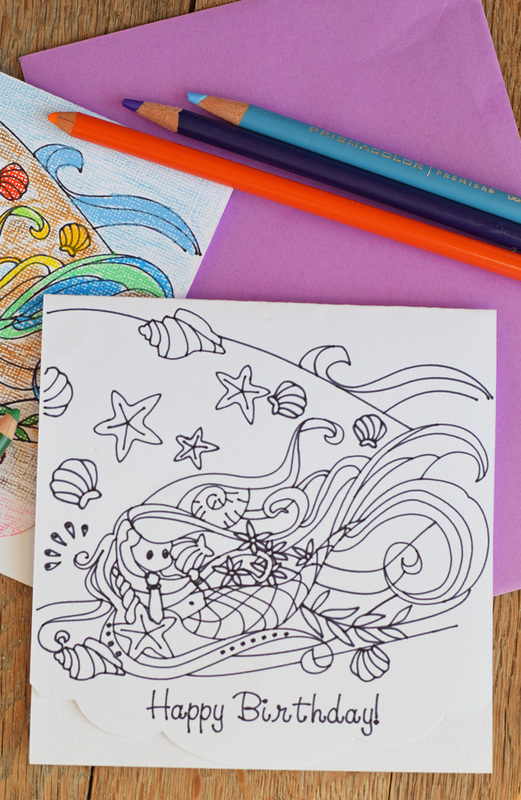 Be sure that the dial is set to “Card stock.” Insert the black pen into the pen holder in the machine. 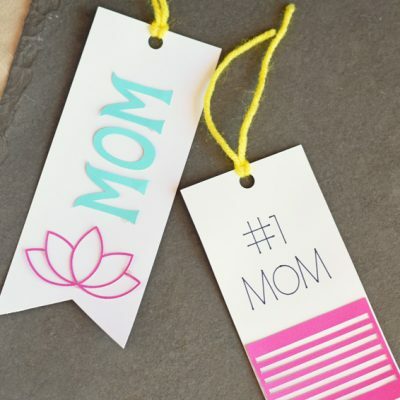 Send the project to the machine from Cricut Design Space. 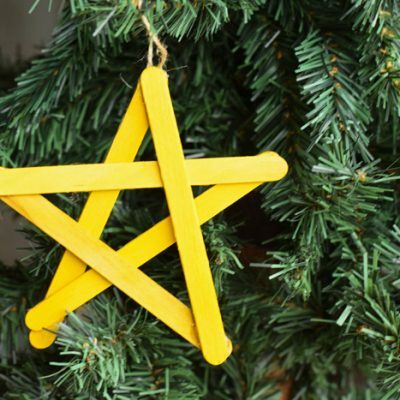 The project may take a bit to draw, so do not be alarmed if it seems to take a while. 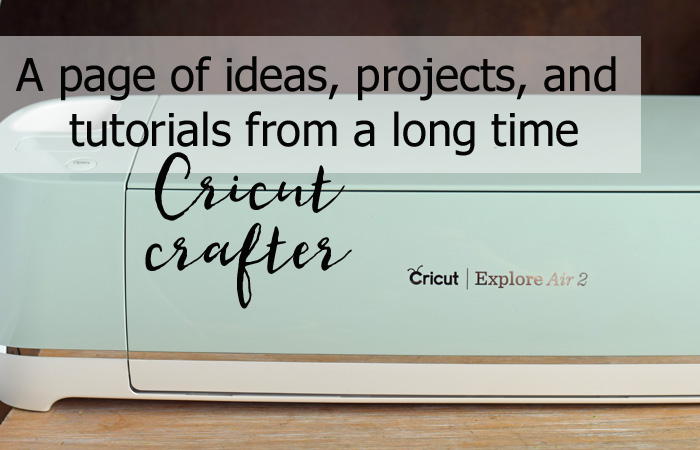 Find more Cricut related tutorials, projects, and tips over on my Cricut tutorial page!